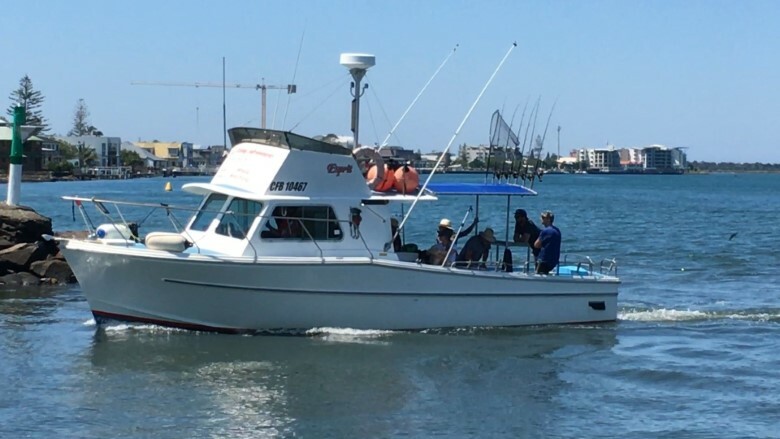 Deep Sea Fishing Charters for Ballina, Evans Head, North Coast and surrounding areas. Whether you are looking to create an experience you won’t forget, or scattering the ashes of a loved one, Fozie's Fishing are experts in the Ballina & Evans Heads region, with 40+ plus years local knowledge. Fozie's specialise in catering to small groups, customising the package to suit your tastes. All Bait and Tackle is supplied as well as light refreshments to keep you going. No need for a Fishing License, this is included in the charter. Tours include game fishing, explorer trips, river fishing, river cruising, close reefs, whale watching, wide reefs and scattering of ashes.